Nev Pearce of Australia's "Rabid Noise" podcast recently conducted an interview with guitarist/vocalist John D. Cronise of Austin, Texas metal luminaries THE SWORD. You can now listen to the chat below. 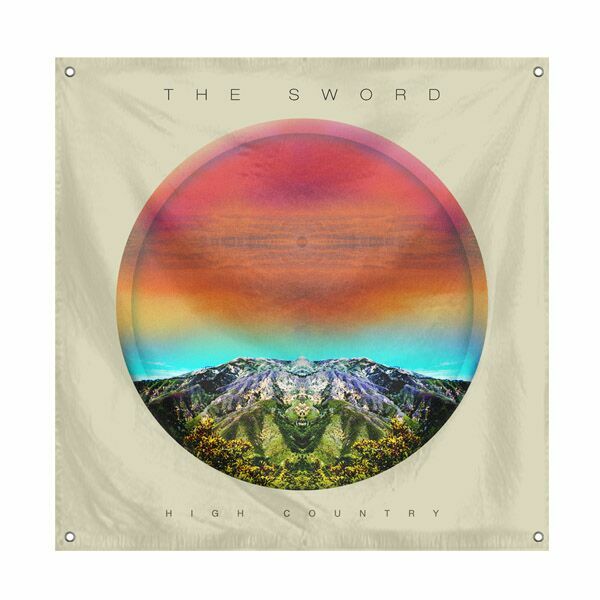 THE SWORD's new album, "High Country", was released today (Friday, August 21) via Razor & Tie. Recorded in Austin, the CD was produced by Adrian Quesada and mixed by J. Robbins. "High Country" features 15 new compositions and was released simultaneously in CD and double vinyl formats. 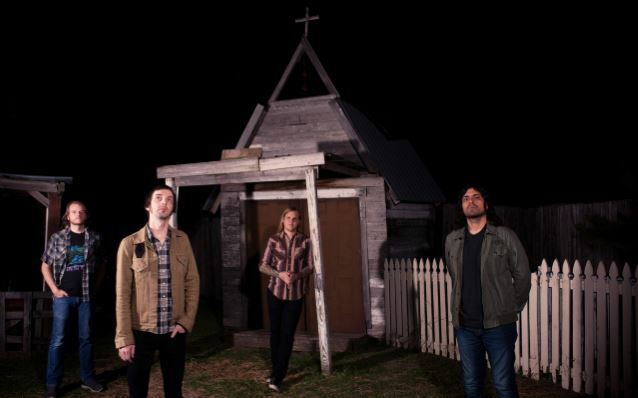 In a brand new interview with AllMusic, Cronise stated about THE SWORD's directional shift on "High Country": "With any kind of stylistic change, you're damned if you do and damned if you don't. There's going to be your old fans who are going to hate anything that sounds different, but at the same time, if we were to have consciously tried to write an album that was going to please our old fans, then that really wouldn't have been very genuine for us as musicians. You have to pick your poison on that one, and for us, just writing an album that we think people are going to want to hear, that wasn't an option for us. We had to do what we needed to do, and some of the old fans aren't going to be on board, but hopefully some people that haven't given us a chance before will listen to us with new ears, perhaps." Asked if he was more scared or excited to see how people react to the new material, Cronise said: "For me, it can't have happened any other way. If we had played it safe and delivered the album that was expected of us, that definitely would not have been nerve-wracking, necessarily, but it is in its own way. You wonder if people are going to think it's boring, so that's the risk you run with not trying something different. I'm not really nervous about what will happen; change is something I'm pretty comfortable with and I think is pretty essential to life in general. It's just an inevitable part of evolving as a band."